Silicone Skin, Lanyard, Wrist Strap for DLT 100, DLT 100 2.0 or DLT 300. 4-3⁄8″ x 2-3⁄4″ x 1⁄2″, 0.11 lbs. Silicone Skin for DLR 60, DLR 60 2.0 or DLR 360 receiver. 3-3⁄4″ x 2-1⁄2″ x 7⁄8″, 0.05 lbs. Great for keeping track of groups. 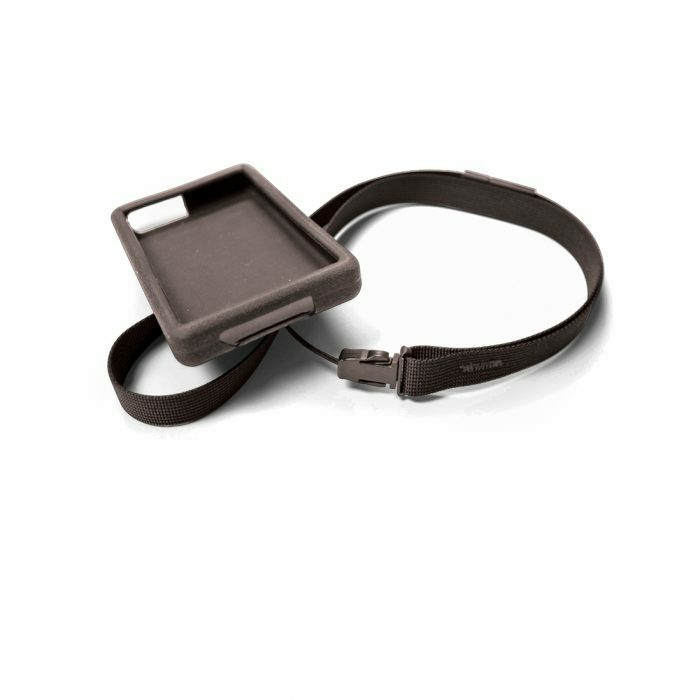 Comes with RCS 003 Lanyard, and RCS 008 Wrist Strap. Remote Antenna for RPK 005 mounting. 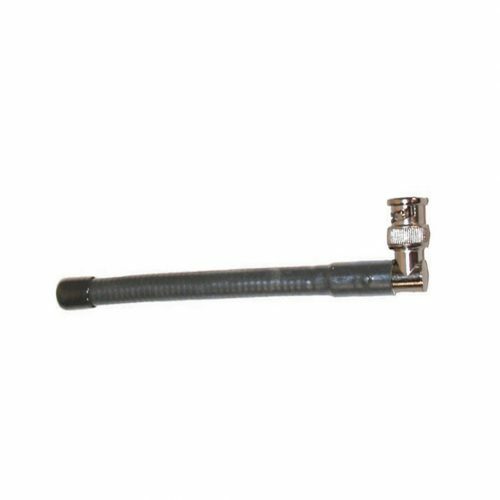 Includes Antenna, RF Barrel Connector with insulating washers, and 3ft RG-59 Coax Cable. For use with large-area 72-76 MHz FM transmitters. 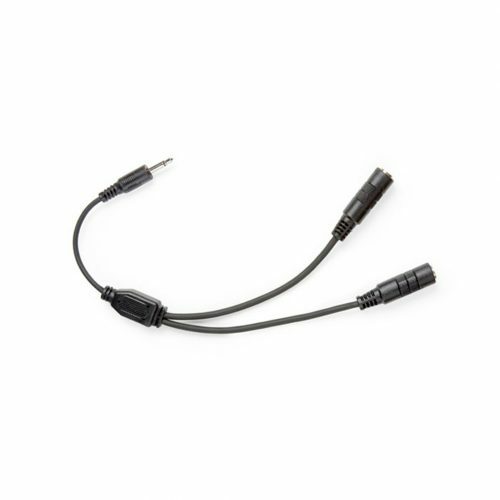 Dual headset microphone; (2) 3.5 mm plugs, 42″ Cord length. For use with the Williams Sound DLT 300 transceiver. Ideal for noisy environments. 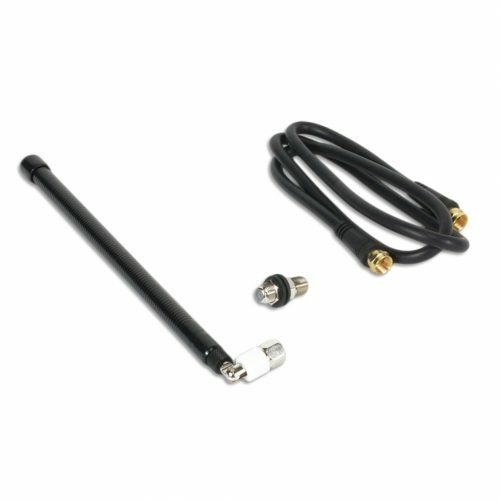 Remote Coaxial Antenna, 72-76 MHz FM, 22ft overall cable length with last 80inches being active antenna. Use with large-area FM transmitters. 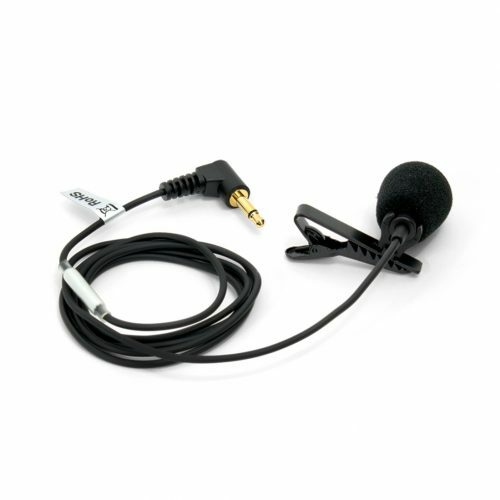 Works with optional 50′ antenna extension (WCA 008 50). Shipping: 9″ x 5″ x 7″, 1.0 lbs. 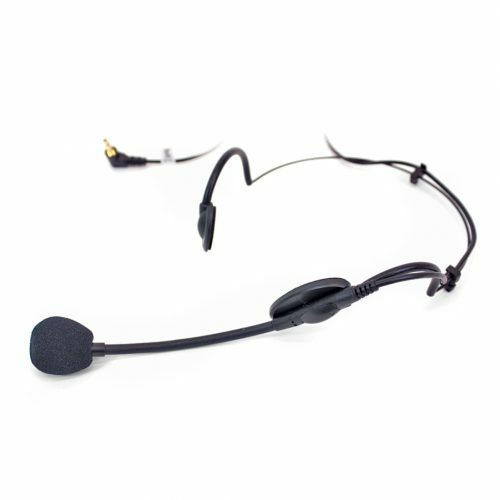 Dual-ear noise-cancelling headset microphone, (2) 3.5mm plugs, 39″ cord, cardioid condenser, 150-18 kHz. Use with IC-2 interpreter console, DLT 300. 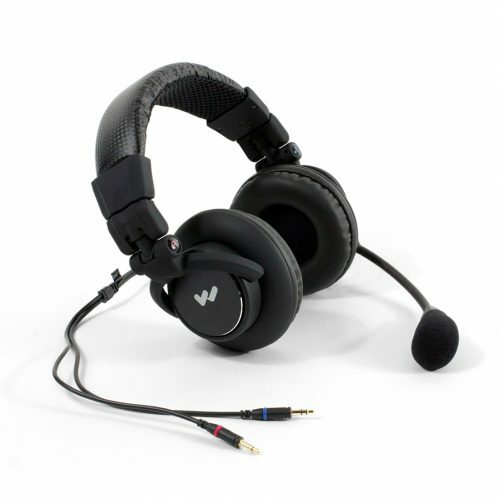 Replacement Windscreen WND 008, replacement Earpad EAR 035. 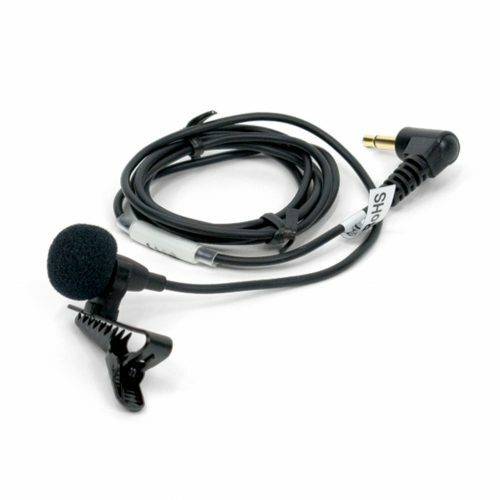 Mini lapel clip microphone, 3.5mm plug, 39″ cord, mono, CLP 090 microphone clip, omnidirectional condenser. 20 Hz – 18 kHz. 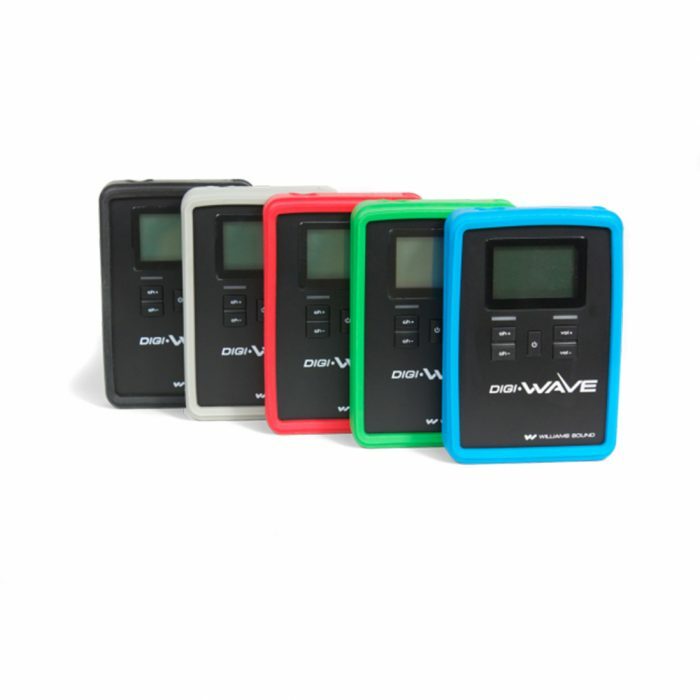 Use with PPA T27 transmitter, PFM/PPA T46 transmitter, PFM/PPA R38, R37 receivers. Replacement windscreen: WND 006. 0.05 lbs.